First Fruits of Zion is looking for “new wineskins” to carry the legacy of Messianic Judaism into the future. 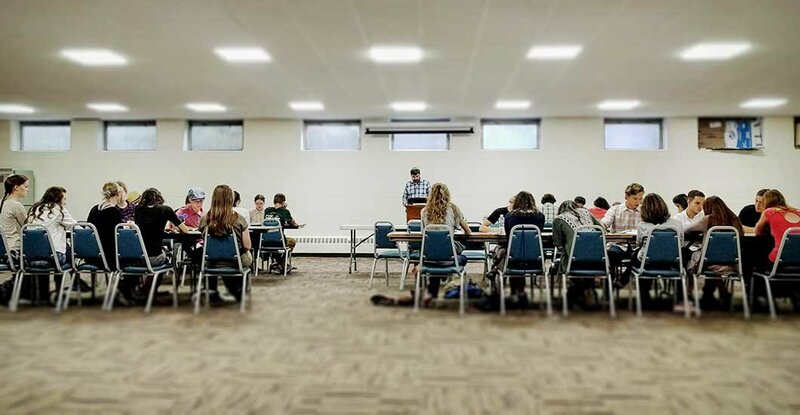 The title refers to a parable of Yeshua in which he comments on the importance of teaching young, untaught students and the ineffectiveness of trying to teach those who have already been taught. This teaching was the inspiration for the 2016 conference theme, which focused on addressing the next generation and how to best create opportunities for young adults to learn and grow in Messianic Judaism. Excluding the opening session, adults and youth were placed in separate tracks for the duration of the conference. The adults attended a series of lectures that took place in Beth Immanuel’s beautiful, unair-conditioned sanctuary. After each lecture was presented, the audience was divided into small groups and relocated to various parts of the building. This allowed the participants to ask questions and discuss the lectures in an encouraging group setting. The lectures given at Beth Immanuel were focused mainly on identifying the next generation, or new wineskins, and understanding the strengths and struggles of this group, as well as how best to communicate with them. It is essential, for the life and existence of Messianic Judaism to find continuity between the current voices of the movement and those who will pick up where they left off. While the adults congregated in the warmth of Beth Immanuel, the young adults met in the air-conditioned spaces of Bethel Lutheran, a church only half a block down the street from Beth Immanuel. 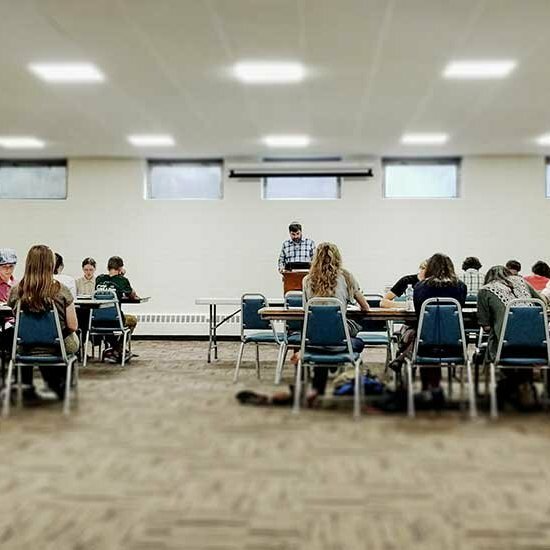 Youths fourteen and under stayed at Beth Immanuel to be instructed on the parables in class sessions of their own, while all those between the ages of fifteen and twenty congregated at Bethel Lutheran. The young adults were presented with lectures addressing the parables of Yeshua and were taught how to understand the context and meaning of such passages. The independence offered by the separation of the youth from the adults created a context that encouraged open, peer-level discussion and opportunities for each student to develop their own thoughts and perspective. The young adults were also provided with opportunities to join in a cookout in Hudson’s beautiful Prospect Park and a boat cruise tour of the St. Croix River. These events, as well as numerous riverside picnics and volleyball games, provided opportunities for the formation and growth of friendships and community among the young adults. It is events such as the conference that foster the development of relationships that will keep the spirit and practice of Messianic Judaism alive among the next generation. During the FFOZ Friends breakfast, Boaz Michael presented the 12-21 initiative. The 12-21 program will focus on creating opportunities for development among the youth of the Messianic movement. First Fruits of Zion will be taking its first steps in this initiative through the creation of Camp Tzadi, a summer camp for Messianic youth, and a gap year program for Messianic young adults who have recently graduated from high school.